International Ceramic Engineering was founded by Merrill W. (Bud) Higgins and his two sons Jay Higgins and Andy Higgins in February, 1987. This family owned and operated business has grown significantly over the years. We now have two manufacturing facilities in the United States and we sell ceramics to clients all over the world. International Ceramic Engineering specializes in the design and manufacture of unique components. Our primary objective is to provide these components and associated services in a manner that ensures consistent and reliable performance. Quality is our commitment to our customers. The quality process is monitored from design to completion to guarantee an integrated and controlled process. This process yields components of the highest precision, accuracy, repeatability and quality. ICE offers a broad range of advanced ceramic and performance plastic materials. Our materials experts are available to help determine the most cost-effective geometry for your advanced material requirements. Whether it be Alumina Oxide, Boron Nitride, Silicon Carbide or Engineered Plastics, we can supply you with the optimal material and design that meets your toughest requirements. 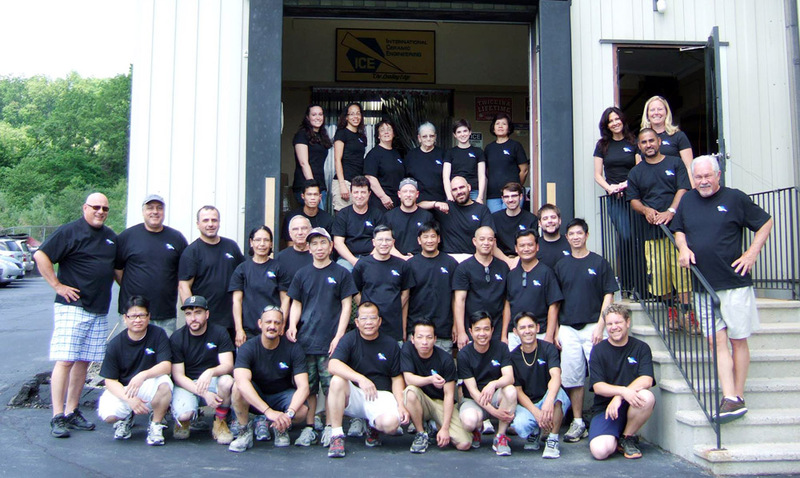 We invite you to join our satisfied customers who benefit from our competitive pricing, timely delivery and expertly manufactured advanced ceramics and performance plastics. Please contact us with any questions. It's our pleasure to assist you! ICE is expanding... Click Here to Learn more! See Our Corporate Video Here!